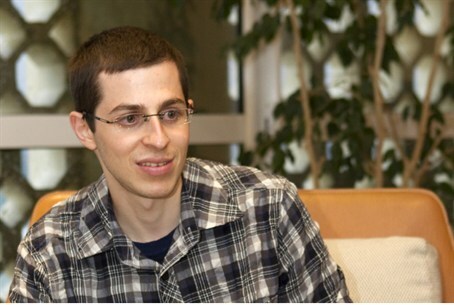 B'nai Brith Canada suggests that Gilad Shalit is no hero and having him speak in Canada broadcasts a message of weakness. B’nai Brith Canada, using its newspaper the Jewish Tribune, has criticized the Jewish National Fund (JNF) for inviting former captive Israeli soldier Gilad Shalit as a guest speaker to address audiences in Toronto, Montreal, Calgary and Vancouver this coming September. The Jewish Tribune’s Israel correspondent, Atara Beck, noted that an IDF investigation into the kidnapping revealed that Shalit had not paid much attention to the briefing before the patrol, did not open fire at the terrorists, and was unaware of the fact that there were other soldiers in the area because he had not listened carefully to the briefing. Two IDF soldiers, Hanan Barak and Pavel Slutzker, died in the same attack. Beck said that many in the Canadian Jewish community are questioning JNF Canada’s decision to bring Shalit to Canada as a guest speaker, fearing that this may broadcast a message of weakness rather than heroism. The same issue of the Jewish Tribune featured a letter to the editor signed by Harry Smith from Montreal, who said that bringing Shalit to Canada as a guest speaker is “a foolish idea”.